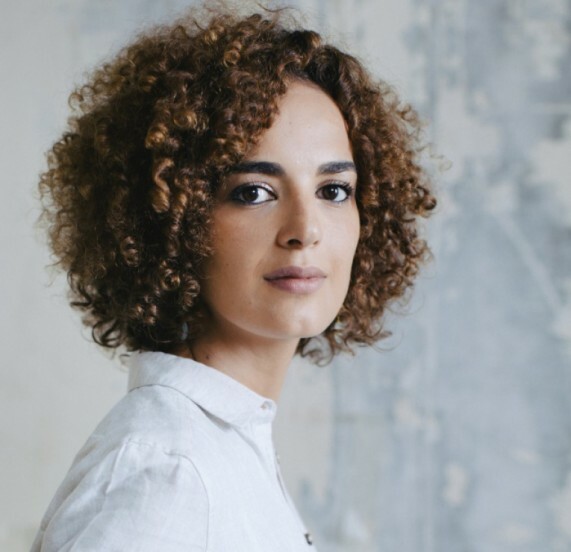 French-Moroccan author Leila Slimani’s most recent novel, Chanson Douce, has just been translated to English and was released across the United States on Jan. 9, through publisher Penguin Books. The title directly translates as “Soft Song,” but the American version was published under the title The Perfect Nanny, while the British version was published under the title Lullaby. The title becomes much more sinister within the context of the plot, which is a thriller. Slimani’s novel was awarded the prestigious French literary award, the Prix Goncourt, in 2016. The Goncourt, as it is known in Anglophile countries, is given by the académie Goncourt to the author of “the best and most imaginative prose work of the year.” There are four other prizes awarded: le prix Goncourt du Premier Roman (first novel), le prix Goncourt de la Nouvelle (short story), le prix Goncourt de la Poésie (poetry), and le prix Goncourt de la Biographie (biography). Of the “big six” French literary awards, the Goncourt is the most prestigious. The other five major literary prizes are le grand prix du roman de l’Académie française, le prix Femina, le prix Renaudot, le prix Interallié, and le prix Médicis. Slimani recounts a roundabout journey to writing the award-winning novel, as well as to writing books overall, in a profile published in the New Yorker. In 2013, her family enrolled her in a writing workshop taught by Jean-Marie Laclaventine, an editor at the prominent Gallimard publishing house, as a Christmas gift. The class was intended strictly for hobbyists: “no manuscripts should be brought by participants with a view to publication,” warned the brochure. Originally, she is a journalist by occupation. In 2012, Slimani enrolled at the prestigious Institut d’Etudes Politiques de Paris (or, as it is known in French shorthand, Sciences-Po) to get an undergraduate degree in literature. She went on to business school for a degree in media studies, and in 2008 began covering Morocco and Tunisia for the weekly news journal Jeune Afrique. A couple years after her first child was born, she decided to shift to freelancing in order to work on a novel. “It was just after the Arab Spring, so it was about a country that resembled Morocco but was never specified, where there had been a revolution a bit like the one in Tunisia,” Slimani told journalist Lauren Collins. This first novel was never published. Her first published novel was instead a work called Dans le jardin de l’ogre, or, In the Ogre’s Garden, released in France in 2014. Both this first published novel and Chanson Douce explore themes of womanhood, desire, femininity, and motherhood. However, Slimani seems to keep politics out of her fiction. “Slimani believes that literature needs time to digest the news. But her reticence is also ideological, a pushback against the notion that the Moroccan or the Afghan writer must grapple with political issues while the American or the French one is left to explore the questions of an individual life,” writes Collins. Indeed, she is careful to be critical of the role her identity as a North African woman plays into her relationship with the public and the media. Chanson Douce has earned Slimani a pedestal in modern French culture, and Macron has recently appointed her to the role of Francophone Affairs Minister. All eyes are watching how she, at only 36, will influence and represent French culture and its relationship to the world.